But, as with everything in life, there has to be balance. We all know that broccoli is good for you, but do we eat 10 broccolis everyday? No, that would lead to intense digestive problems. The same goes for the healthy foods which we are all encouraged to eat as part of a clean diet; yes, they have numerous health benefits, but if we eat too much because we believe them to be the cure to all our ailments, we won’t end up any better off. In fact, we could end up heavier than before. 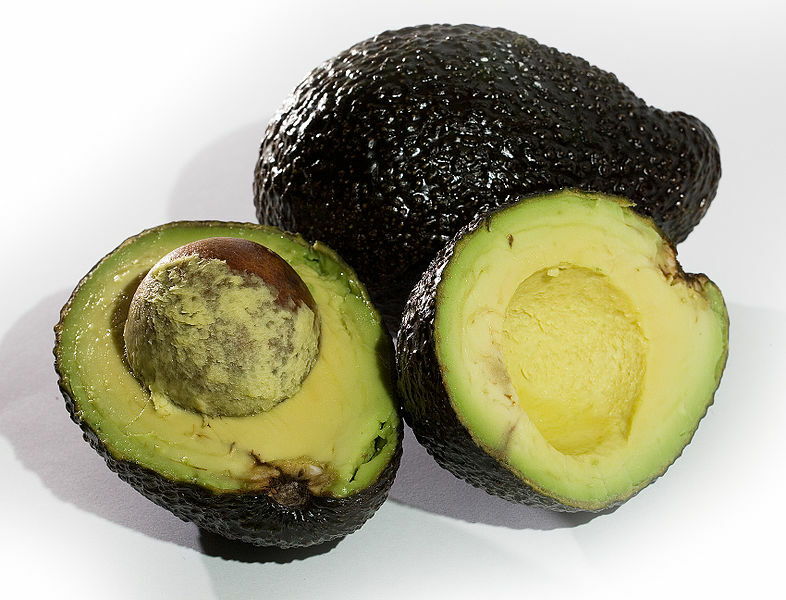 Avocados are a great source of healthy fats and are full of fiber; they are therefore good to include in your diet. But be careful- they are much higher in calories than other fruits, having around 180 kcal in 100 grams: double that of a banana which has 90 kcal per 100 grams, and much higher than the 50 kcal in 100 grams of apple and 30 kcal in 100 grams of strawberries. So while it is good to eat avocados, make sure you’re not eating them as ‘little extras’ without being aware of the calories they pack- eating a whole avocado isn’t the same as eating a whole apple and could have a negative impact on your waistline. 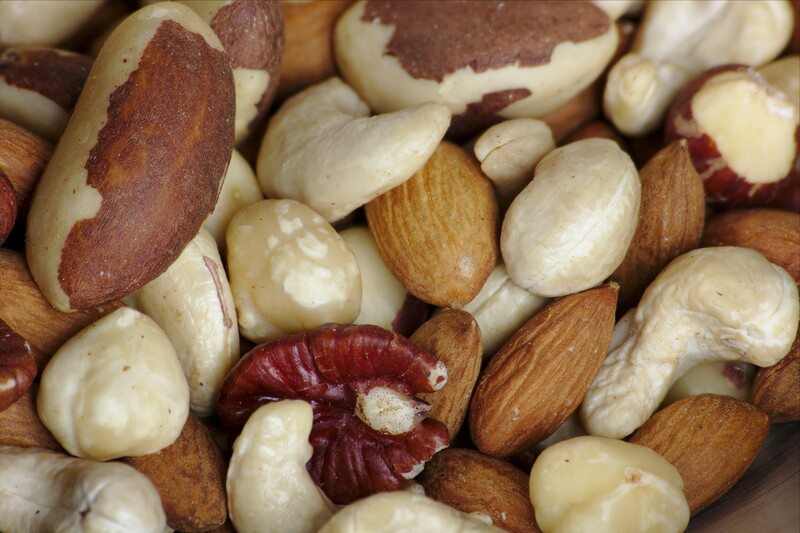 Nuts have numerous health benefits- they’re a good source of protein, healthy fats and fiber. However, they are deceptively high in calories: 100 grams of nuts typically contains just under 600 kcal and 50 grams of fat. What’s worse is that because nuts are so small, it’s easy to be eating a much bigger portion than you realise; eat just 20 nuts? That’s around 200 calories added to your daily intake. So be careful that you don’t eat a whole bag as if they were crisps! 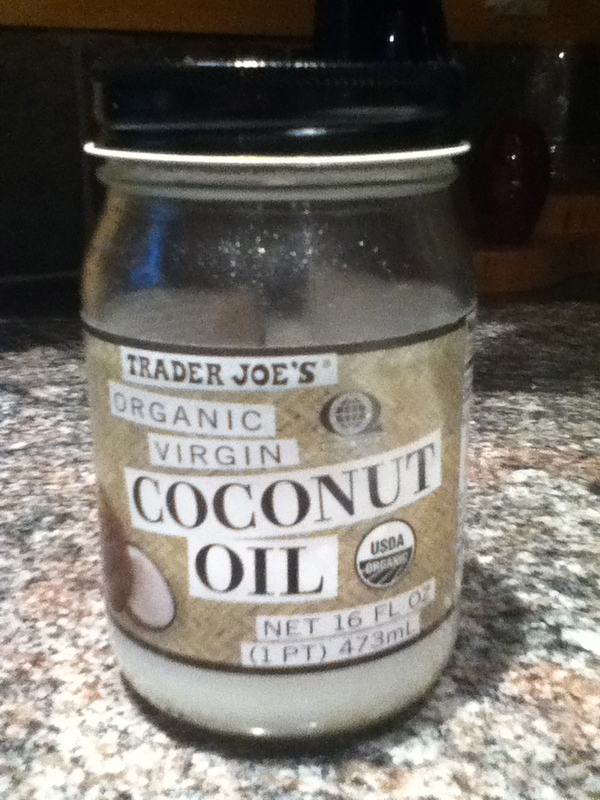 There are many ‘healthy’ oils around these days, coconut oil being the current favourite. And it’s true that they are a much better option to cook with, but there is still no excuse to use too much of them. For example, coconut oil has become the new ‘super food’, with promises of how it helps your skin and hair, lowers cholesterol and can aid weight loss. However, coconut has close to 90% saturated fat and has just under a whopping 900 kcal per 100 grams. Other types such as olive oil have around 800 kcal in 100 grams. Therefore although they are better to use than their unhealthy alternatives, it doesn’t mean that you should choose to cook with oil if you can avoid it. If you can, choose to grill, poach or steam food to save adding unnecessary calories. It is common for people to add seeds to food to make their food extra-healthy. And it’s true that seeds are abundant in vitamins, minerals, antioxidants, protein, healthy fats and fiber. The list of positives in endless. But the same problem arises as with nuts; be careful how many seeds you’re consuming. 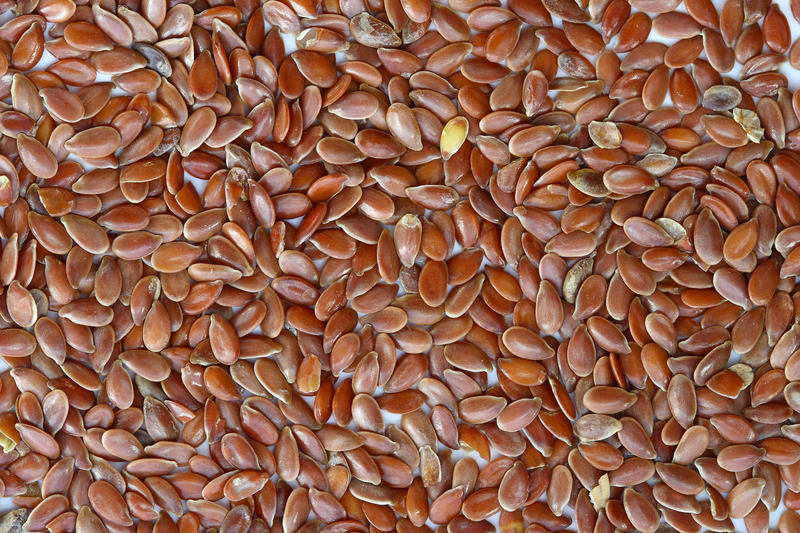 There are around 500 calories and 30 grams of fat in 100 grams of seeds. And even more so than with nuts, it is easy to eat a huge portion without realising it. So, by all means add some seeds to your cereal or yoghurt. But it would be advisable to take notice of how much you’re adding, because you could easily be adding a good couple-hundred calories or more, without being aware of it. 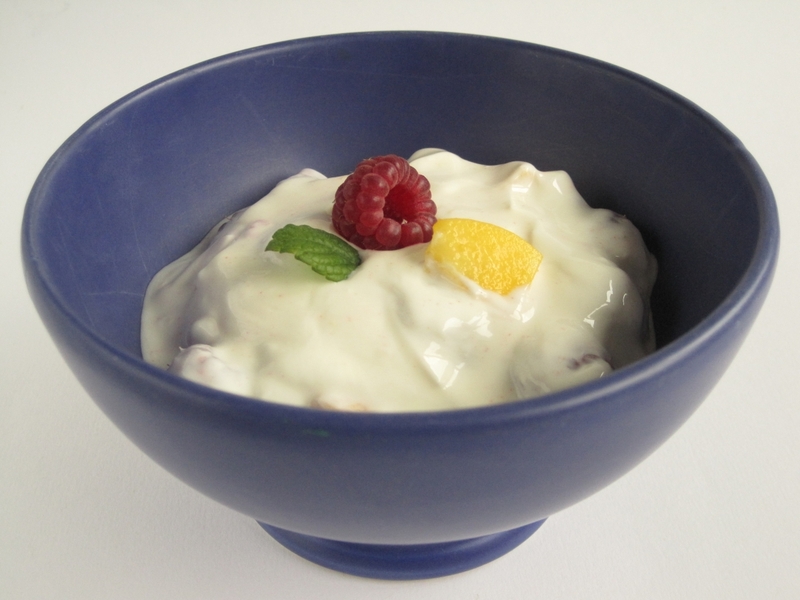 Greek yoghurt is hailed as one of the healthiest yoghurts because it has almost twice as much protein as other yoghurts and is naturally low in sugar. It’s a good choice for an afternoon or evening snack. The reason why you shouldn’t eat too much? It is relatively high in saturated fat, having 6 grams per 100 grams (just under a third of your recommended daily intake). So while it is a healthy option, be careful not to have too large a portion, or you might unwittingly be taking in too much fat. 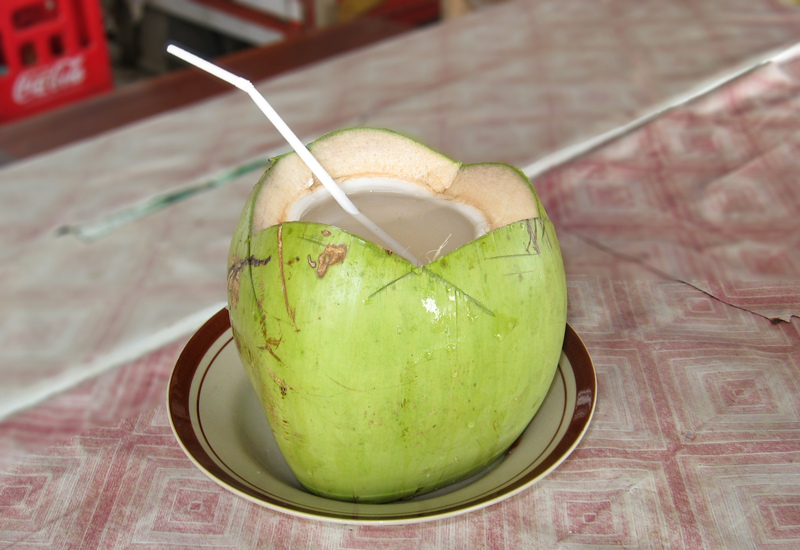 Another new health craze is coconut water. Hailed for being high in potassium, low in calories and extremely hydrating, it isn’t surprising why. It’s definitely a better choice as a pre or post workout drink than the usual energy drinks. However, while it is beneficial in small amounts, be careful not to drink too much. 100 ml contains around 5 grams of sugar- drink a 500 ml bottle and you’ll be taking in 25 grams of sugar. It’s therefore fine to have as one drink, but make sure you don’t over-do it and drink it as though it were pure water! Oh, and if you’re buying coconut water from a shop, check the ingredients- some may not be as natural as others and contain added sugar, which will pretty much equal out the health benefits! Would you eat 5 apricots in a row? No. 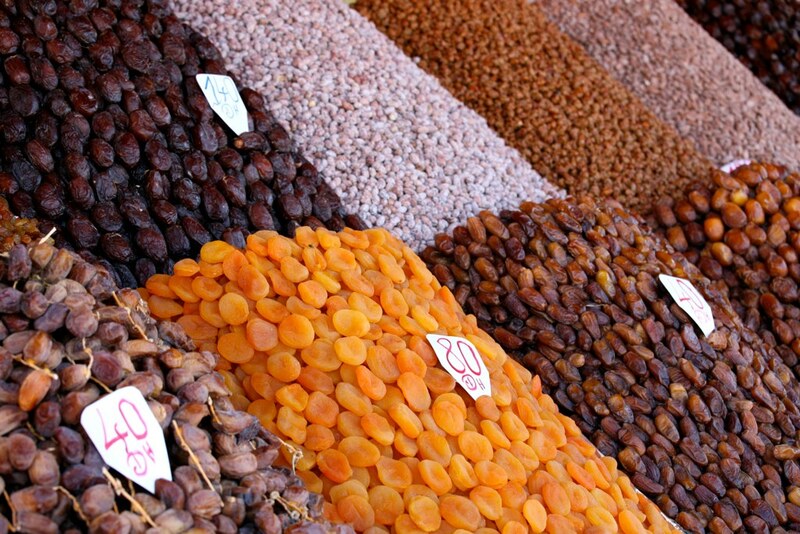 Would you eat 5 dried apricots? Yes, quite easily. Here is the first problem with dried fruit- it’s easy to eat a lot because it looks like a much smaller amount than the fresh-fruit version. 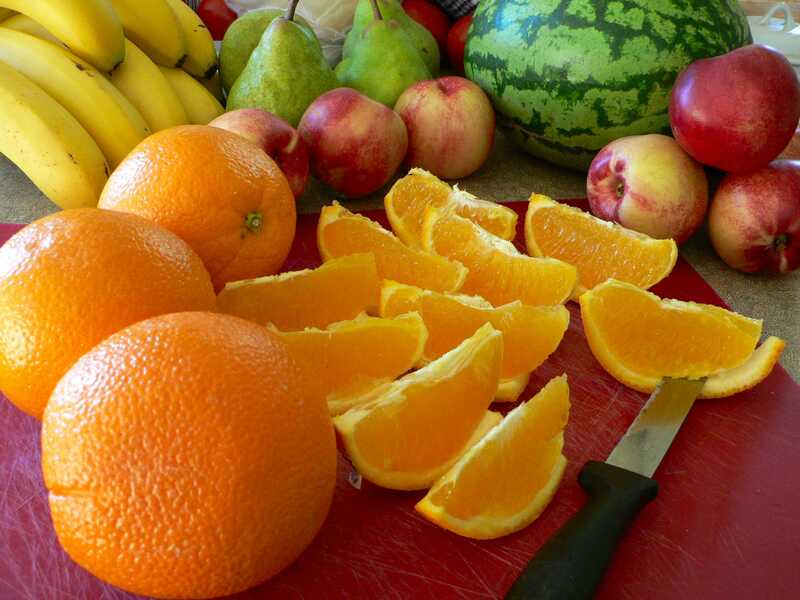 This leads to you eating far more calories than you would with fresh fruit. As an example, there are only about 60 calories in 100 grams of fresh mango. There are about 300 calories in 100 grams of dried mango. Dried fruit is therefore fine in small quantities; it’s a good source of fiber and a good way to satisfy any sweet cravings you have. Just be careful not to unknowingly eat the equivalent of 5 mangoes in one sitting. 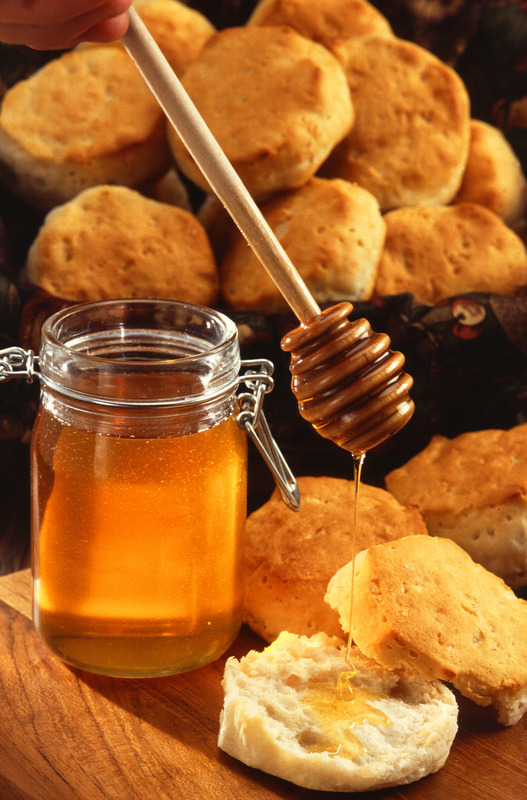 Honey is often seen as the ‘healthier’ alternative to sugar. For adding to your cereal or drink, it’s thought to be the better option because it is less refined than white sugar, and therefore a more ‘natural’ sweetener. Honey does have more beneficial nutrients than white sugar, but the level of the nutrients are so low that you’d have to be eating a huge amount of honey to benefit from them. In addition, honey actually contains more calories and sugar per spoonful than regular white sugar. So if you like a bit of added sweetness to your food or drink, it’s not a crime to add something to it. But be aware that honey isn’t really a super ‘healthy’ option, though it might be promoted as one! Of course fruit is healthy, we all know that. But, not all fruit is equal and we have to be careful about how much we eat in a day. Why? Mainly because of it’s sugar content. The fruits with the highest levels of sugar are: figs, grapes, mangoes, cherries and bananas. Figs and grapes contain around 16 grams of sugar in 100 grams. The fruits with the lowest levels are the berries: blackberries, strawberries, raspberries, cranberries. Strawberries only have around 5 grams of sugar in 100 grams. It’s advised to eat 5 portions or fruit and vegetables a day, but nutritionists generally agree that the majority of this should come from vegetables, as they are much lower in sugar. Fruit is obviously a good addition to your diet, but that doesn’t mean that you should be eating it in limitless amounts! Koreans, please don’t hate me! 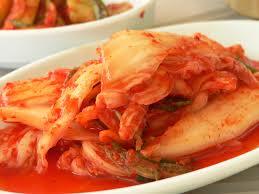 I love Kimchi too, but just like the other foods, there is a limit to how much we should eat. The benefits of kimchi are widely known; it is low in calories and fat, high in vitamins, and full of healthy bacteria which can lead to healthy digestion. However, the main problem with kimchi is the high salt content, with around 670 milligrams in 100 grams, about a third of your recommended daily intake. Another problem is that too much fermented food such as kimchi can lead to digestive problems if eaten in too high quantities. So by all means add kimchi to your meal, but don’t go overboard or it could be bad for your health. All of the above foods are good choices to include in your diet, but not in high quantities. Imagine, for example, that you decide to go on a health kick, so add 50 grams of nuts, 50 grams of seeds, 2 extra pieces of fruit and an avocado to your daily intake: you will be upping your calories by about 800 calories and increasing your sugar intake. Suddenly that health kick doesn’t sound so good, does it?